Gospel singer and preacher Vernon Oxford journeys from his home in Franklin, Tennessee to Belfast on a mission to bring the healing power of Jesus back to Northern Ireland. Davis follows Vernon into drinking dens, mission halls, a pirate radio station and the Prison Officers social club at the Maze Prison, where he speaks to the experience of many people, but particularly the Protestant working class people of faith. 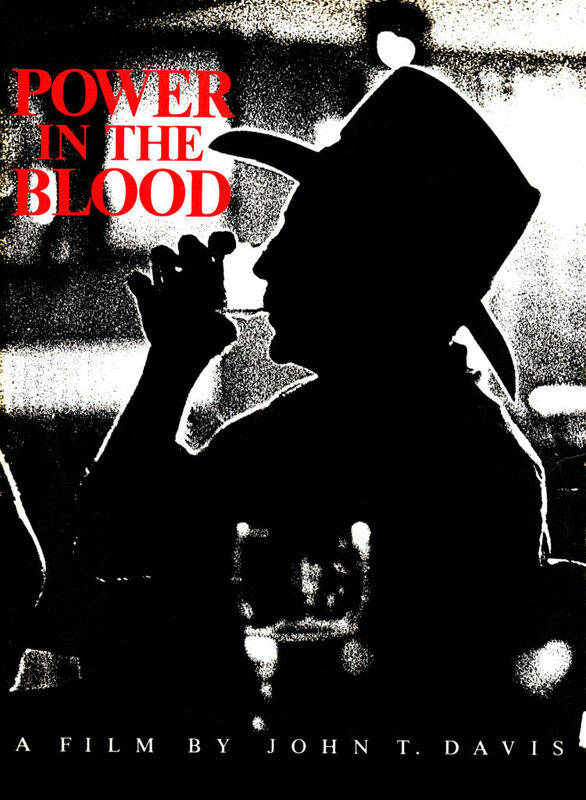 Power in the Blood draws parallels between their religious beliefs and practices and those found in the American South, at the same time observing them with candour and sympathy. The film is a moving blend of songs, images and witness which reveals a facet of Northern Irish life too often excluded from mainstream accounts of the province. On the street corners, in the tabernacles, at the cattle fairs and in large convention centres, the people of Ulster are warned by pastors and preachers about the last days of the Apocalypse. As the old country gospel song puts it, unless the people ‘get the dust off the Bible and redeem their poor souls’, they are going to burn. 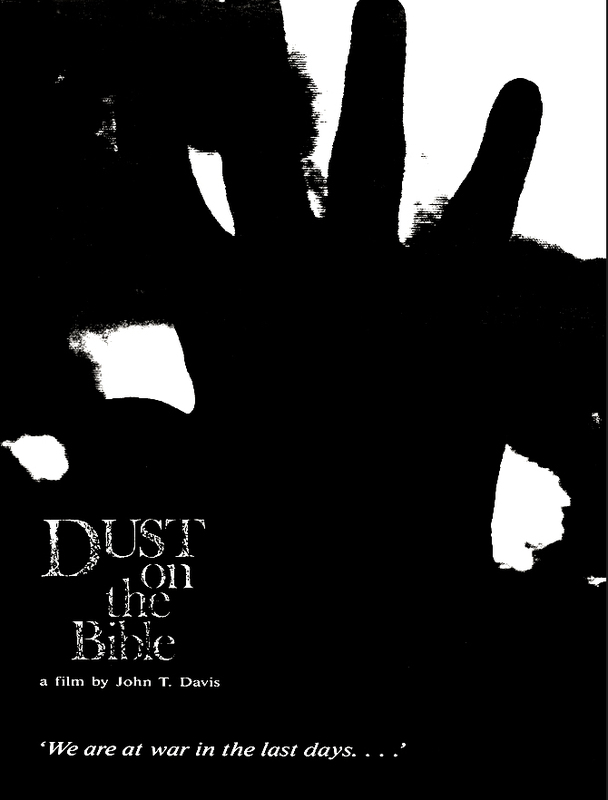 Dust on the Bible is a lyrical, visual poem about these latter day prophets. Focusing on Belfast’s charismatic street preachers and featuring an impassioned sermon from Pastor James McConnell, the film combines readings from The Book of Revelation with visual sequences of disturbing power and eerie beauty as it traces the journey of a lonesome drifter seeking salvation in the gospel halls of this ‘troubled godforsaken place’. Irish filmmaker Paul Duane will introduce this screening.